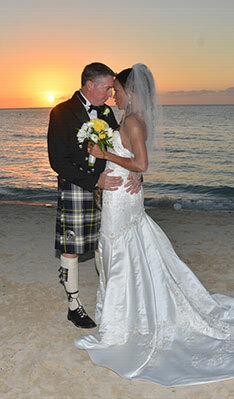 Photography for your wedding in negril or your weddding in Montego Bay is important – we make the entire exercise easy! Brides care deeply about their photography and Faithful Wedding Services in Negril will assist in finding the photographer with whom you can work. Our list of photographers are inspired professionals who go the extra mile to make the impossibilities possible every day. Yes, they are creative, talented event and wedding photographers in Negril and among the best photographers in Jamaica.